Find a great deal on new Toyota cars in Fairbanks by searching the Toyota incentives offered at Kendall Toyota of Fairbanks. You can filter by offer and/or body type to find the Toyota deal that fits your budget and lifestyle best. Toyota rebates and incentives include financing incentives, lease deals, cash back offers, and more! Our list of Toyota incentives changes regularly, so if you don’t see something that fits your budget today, check back often to find the deal that works best for you. 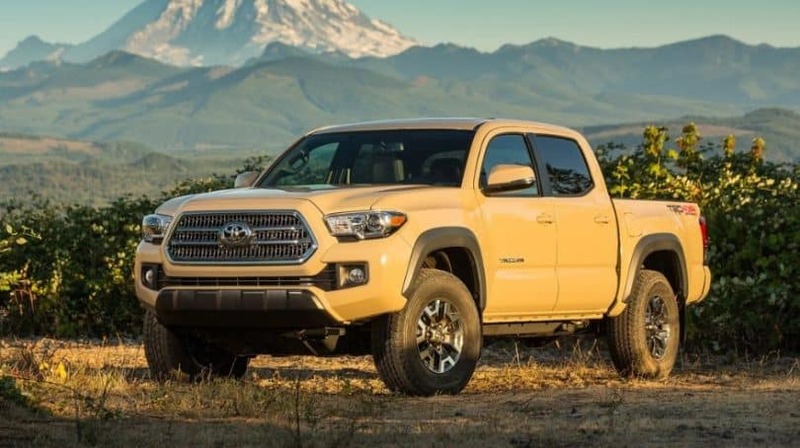 No matter your preferred Toyota model, whether it’s the Toyota RAV4, Toyota Tacoma, or Toyota Tundra, you will find new car specials at your local Fairbanks Toyota dealer. We also happily serve the Tok, Fort Wainwright, and Delta Junction areas. In addition to Toyota finance deals, our Toyota Finance Center can help you secure a Fairbanks car loan. Our financial experts specialize in Toyota deals and leases, so we’ll be sure to get you on the road in your new Toyota car, truck, or SUV in no time. Our experts can also help you calculate the trade-in value of your current vehicle. Fill out our trade-in value form to get started and schedule a free car appraisal. 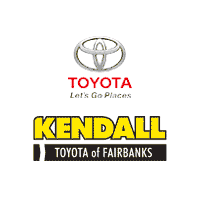 Take the quick trip to Kendall Toyota of Fairbanks at 1000 Cadillac Ct Fairbanks, Alaska 99701. Call or contact us online today for more details about Toyota offers, lease deals, and incentives.